I’m pretty impressed with the design and the size — hard as it is to believe, the standard 20″ wheels look small, and this extra two inches is exactly what the LX 570 needs. I also like that the F-Sport marque is making its way into other parts of the lineup. 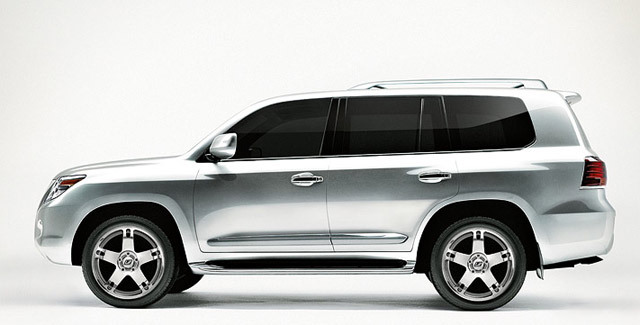 The Lexus LX F-Sport wheels have a $4,699 USD MSRP, and should be available for order at your local Lexus dealer.